Who is ready for Chocolate? It’s #Choctoberfest 2016! If you’re like me, I never turn down chocolate. And strangely enough, October is one of my favorite times to eat it. Maybe it has to do with all the Halloween candy out in the stores. If we’re chocolate pals, then get ready for #Choctoberfest 2016! What is #Choctoberfest you ask? #Choctoberfest is a virtual event put together by The PinterTest Kitchen. Bloggers from around the world will be posting our favorite chocolate recipes, and you’ll get a chance to win some prizes. What’s not to love? We couldn’t do this with the sponsors who make #Choctoberfest possible. This year, Imperial Sugar is back as our Gold Sponsor. They have been a trusted name in kitchens since 1843, and their website is home to thousands of sweet recipes tested in the Imperial Sugar Kitchen. You can find Imperial Sugar on Pinterest, Facebook, Instagram, Twitter, and Youtube, or join their Sweet Community so you can share your own recipes, save recipes to a virtual inbox, print Imperial Sugar coupons, and connect with other sugar lovers. 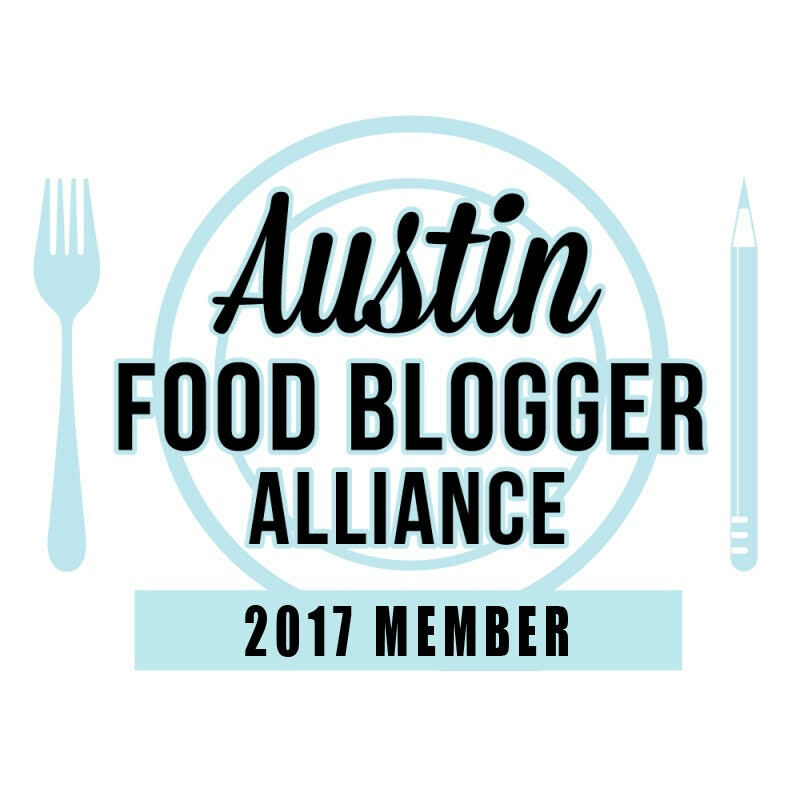 I’m looking forward to seeing all of the yummy recipes posted on these blogs. Check them out throughout the next two weeks and don’t forget to follow our sponsors and bloggers using the Rafflecopter giveaway widget above for your chance to win a sweet prize pack.